As massage therapists, we are always thinking about new ways to provide a high-quality experience that is unique and exceptional every time. 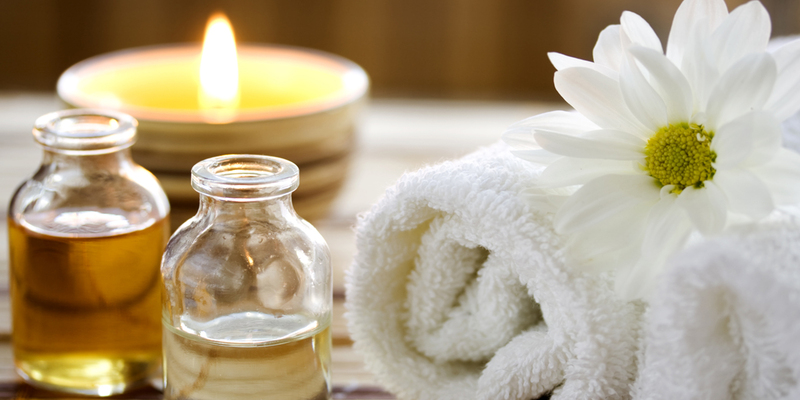 Taking extra steps to enhance your clients’ comfort during massage can be one way to make your treatments stand out. Probably the least enjoyable aspect of a massage for some clients is discomfort from the face rest, and the pressure in the head and sinuses that can build up after being in a prone position for 30 to 40 minutes. 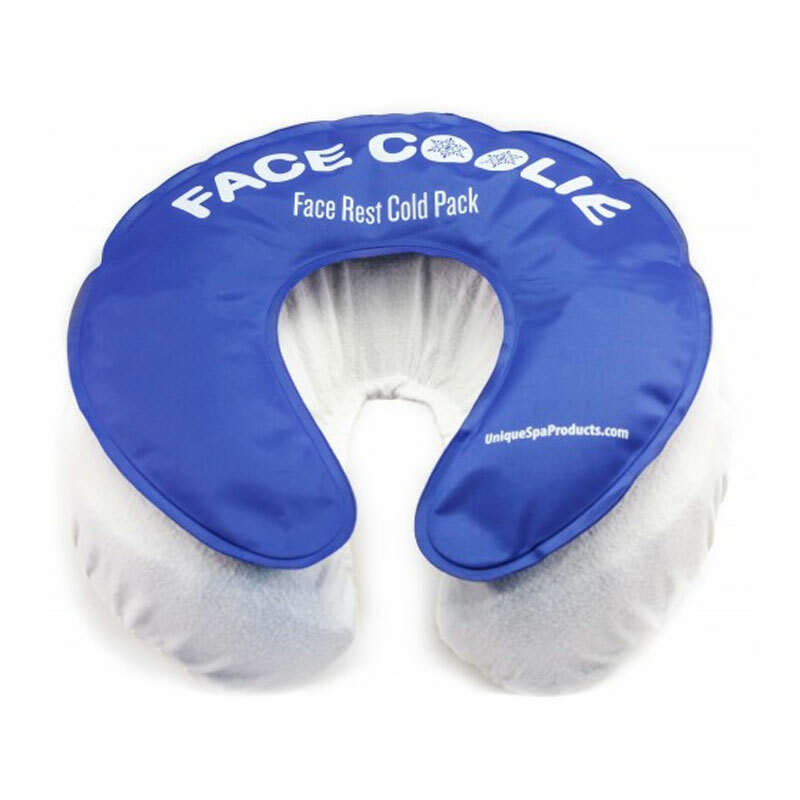 Recently, I have seen many new face rest options on the market and have found face rests containing padding, gel, or water spheres—any of which increase client comfort during massage. Always ask the client if the face rest is comfortable or needs to be adjusted before you begin the massage. 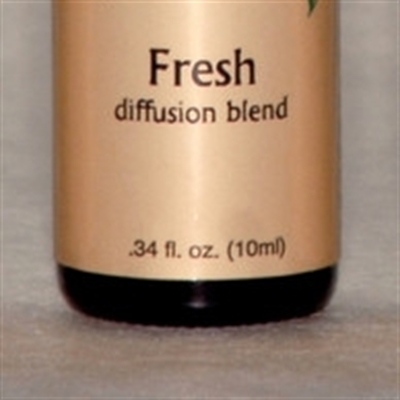 Aromatherapy can enhance a massage experience in just about any scenario. Place one or two drops of your client’s favorite essential oil on a tissue or cotton ball under the table’s fitted sheet, just below the face rest. Remember to always consult with clients first, and make sure the oil does not come into contact with their skin, unless the essential oil has been added to a carrier lubricant. Also, use oils according to a recipe, as too many drops can cause the scent to become overwhelming. If you want to take it to a different level and make your entire space smell like amazing – invest in an aromatherapy diffuser. The investment is worth the countless compliments you will receive from clients. Regardless of which therapy you decide to incorporate into your treatment while the client is prone, the use of either a warm or cold element will take focus away from congestion and pressure, and bring your client to a deeper state of relaxation. 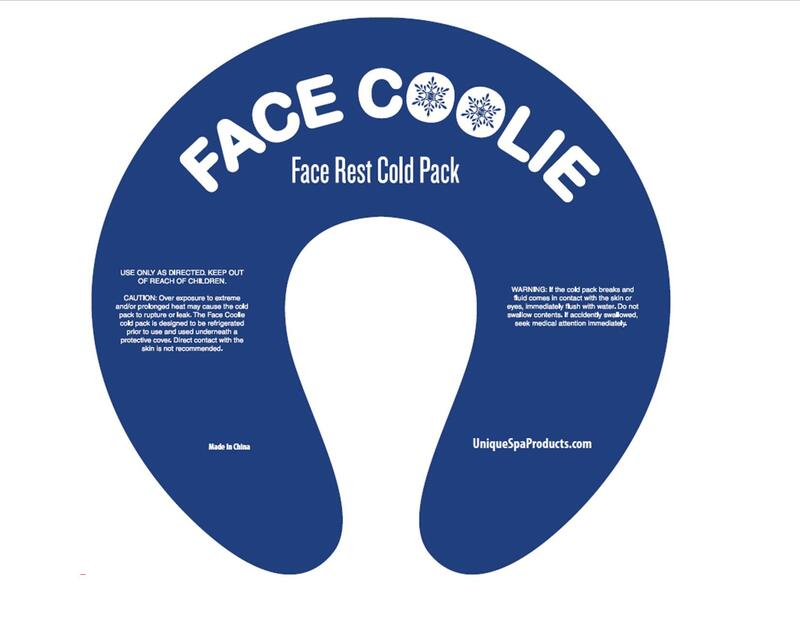 A cool gel pack on the face rest can be the one element that takes your massage from good to great! You would be surprised at the difference a little décor makes. Provide your clients with an enjoyable ambiance to enrich their overall experience by adding flowers, decorative stones in a bowl, or relaxing images to the immediate area. Another neat trick is to place a motivational message on the floor or even directly beneath the headrest as a visual stimulant. If you have a narrow table or a client who is unable to rest her arms on the massage table, you might consider investing in an attachable arm rest or arm hammock to eliminate the potential for stress in your client’s shoulders. You would be surprised how even the smallest detail can make a remarkable improvement to your clients’ comfort during massage. Clients with larger midsections or those who suffer from acid re-flux usually do not feel comfortable lying in the prone position. To accommodate these clients, try placing a pillow or cushion under the chest and hips, while elevating the headrest a bit so the client’s head remains fully supported. This trick helps provide more space for the stomach area and relieve some of the pressure from the weight of the body.